Celebrate, worship and learn with us! 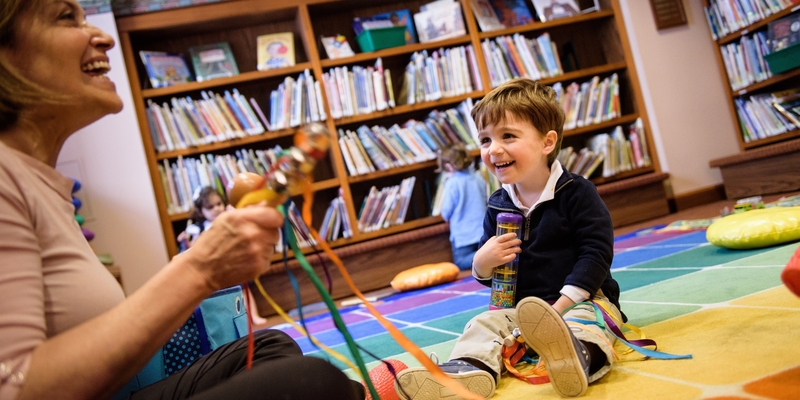 A place for children up to age three (with their favorite adult) to join us for stories, songs and fun at the Temple Emanu-El Stettenheim Library. Each session focuses on a specific theme or a Jewish holiday. There is no charge for this program, but please register in advance. 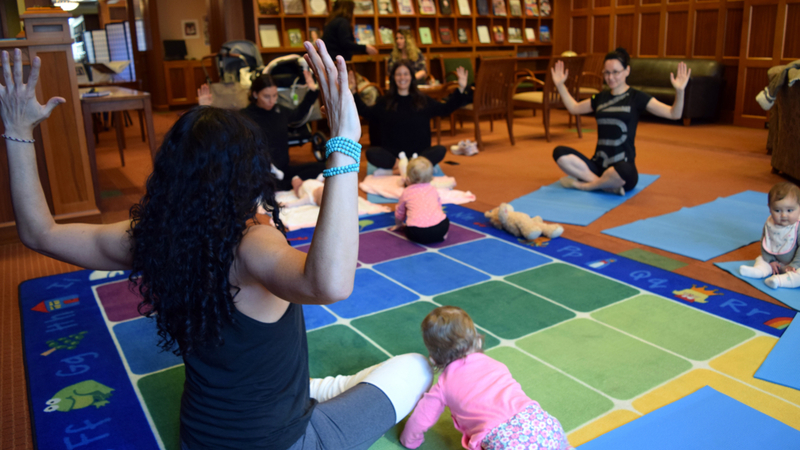 Karma Kids Yoga studio comes to Emanu-El with a monthly series where children are encouraged to “play” yoga and experience how their breath and body move together in a fun-filled way. There is no fee for this program, but please register in advance. For ages 3-18 months. 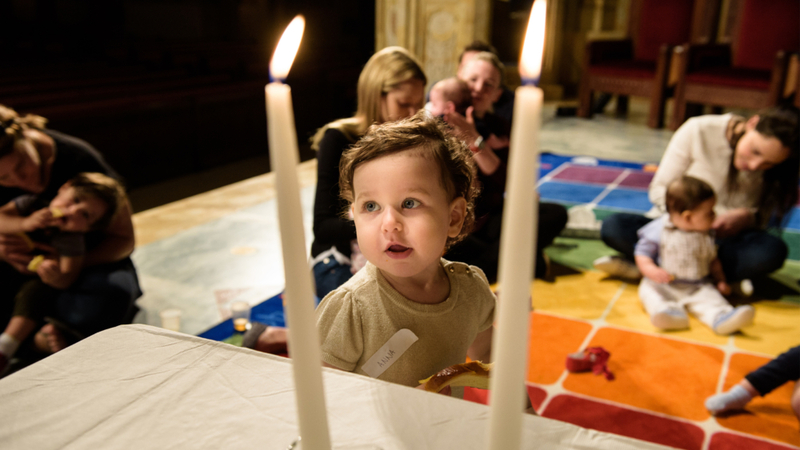 Jewish educator and Rabbi Amy Ehrlich partners with early learning specialist Shira Kline to make each Tot Shabbat “singing service” memorable. 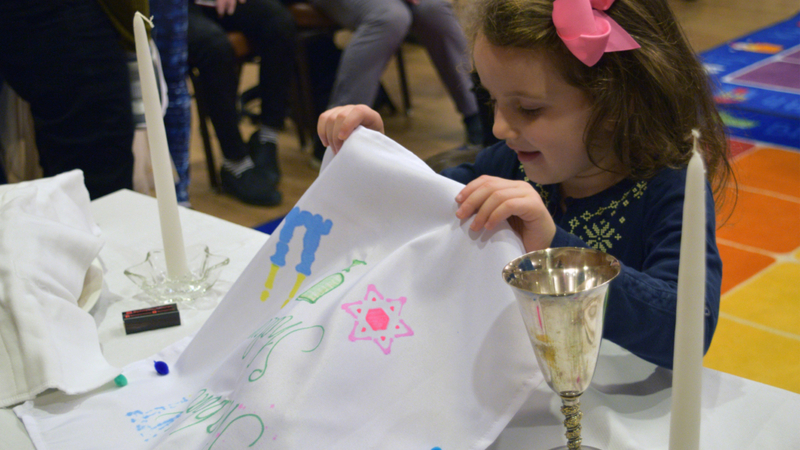 Tot Shabbat is geared specifically for preschool and Nursery School students and their families. There is no charge for this program, but please register in advance. 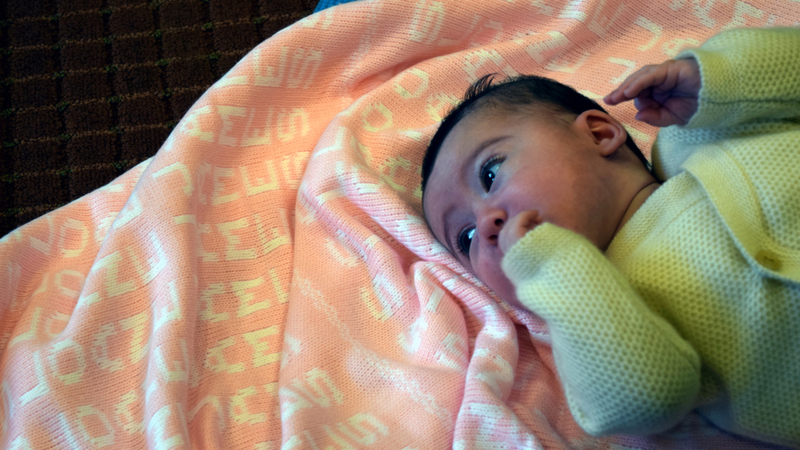 Introduce your baby to the music and blessing of Shabbat and a taste of challah with Rabbi Amy Ehrlich and early childhood specialist and musician Hadar Orshalimy. Proud grandparents are welcome to join us, too! There is no charge for this program, but please register in advance. Baby Bop introduces toddlers, with their favorite adults, to Jewish holidays, a bit of Hebrew, and free play. Early childhood specialist and musician Hadar Orshalimy leads these small groups with her enchanting voice and engaging style. Temple Emanu-El also offers Parenting Groups for a wide range of ages! Click here to learn more. Temple Emanu-El partners with PJ Library for a number our Young Families programs. 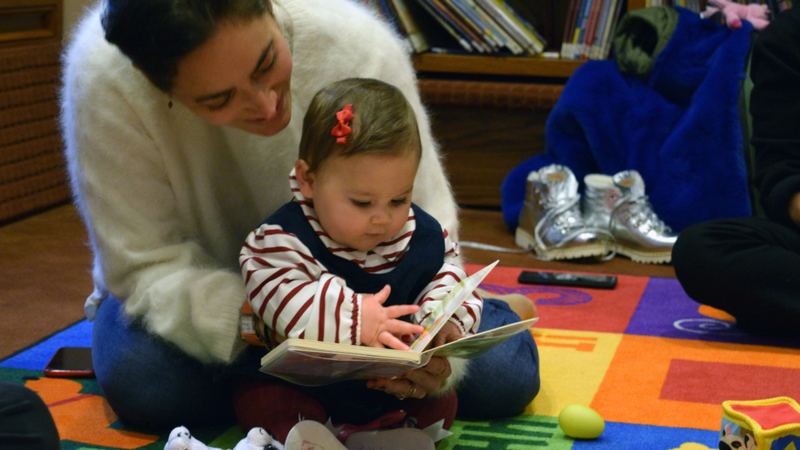 For more information about PJ Library and to request free Jewish books for your children, click here.